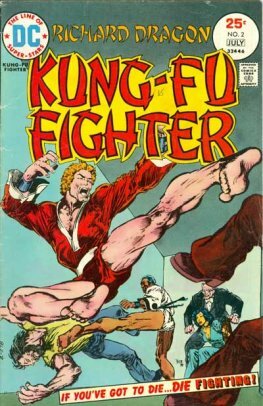 Richard Dragon is a fictional comic book character created by Dennis O'Neil and Jim Berry in the novel Dragon's Fists (1974) under the pseudonym "Jim Dennis." 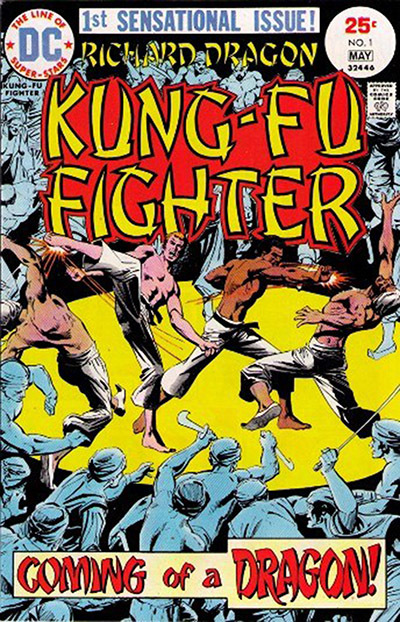 O'Neil later adapted the character for DC Comics in the comic book Richard Dragon, Kung Fu Fighter. Dragon is a thief who was trained in martial arts and decides to use his abilities for good. 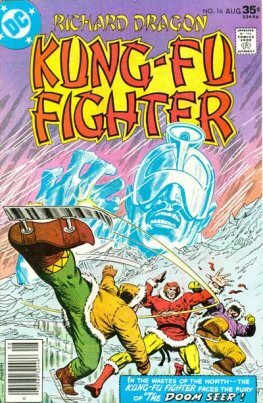 Along with Batman, Bronze Tiger and Lady Shiva he is considered one of the top martial artists in the DC Universe.